Paul has been keeping very silent since December 4th, but today a new project is revealed in an interview with VG. 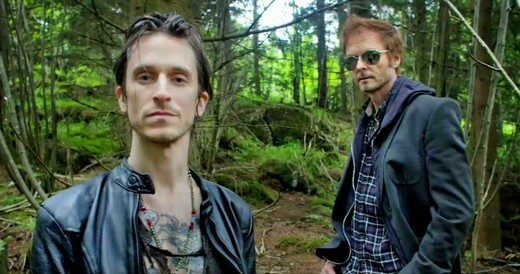 Together with his friend and Ours frontman Jimmy Gnecco, Paul has started the project Weathervane, which will provide the main song for the upcoming Norwegian thriller Hodejegerne (Headhunters). The movie is based on Jo Nesbø’s novel of the same name and will premiere on August 26th. 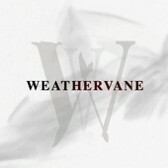 The single, also called “Weathervane”, is released in Norway today and is now available for listening on WiMP and can be downloaded from iTunes and Platekompaniet.no. It’s a song that keeps growing after several listens and features Gnecco on lead vocals. “We got to know each other through a common friend right at the beginning of Savoy, around 1996, and he has contributed on songs like “The Breakers” (from the “Savoy” album in 2004) and supported a-ha on the farewell tour last fall. He impressed me greatly then as well, and even though we’ve occasionally been talking about doing something together, those discussions became more frequent since this was a-ha’s last tour”, Paul tells VG. “Back around 2003/2004 I happened to be looking for something new, and I have always loved a-ha and Paul’s songwriting in particular. 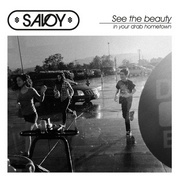 For a while there I was trying to figure out some way to become a vocalist in Savoy”, Gnecco laughs. For Paul, December 4th last year actually became the starting point of the next step in his career. “That was more of a coincidence, but there’s something symbolic to that as well. We had this big farewell party at the town hall after the last concert in Oslo Spektrum. There I was approached by Morten Tyldum, the director of “Hodejegerne”, who asked me if I had something that he could use in the movie. At that point I had actually just written this song”, Paul smiles. He admits that there was a very special feeling backstage after the last a-ha concert. “It felt strange, still we didn’t get time to reflect much on it at that moment. We had just completed a really long tour and deserved a party for finishing the tour as well, not just 25 years of a-ha”. Paul has been keeping in touch with Morten for the last six months, but he’s not sure what exactly the former a-ha vocalist is planning to do now. According to VG, Paul has also been doing some writing and producing for others since January, without specifying who that is. And he admits that he originally expected to just remain in the background for quite a while from now on. Update: A video interview with Paul and Jimmy, plus clips from the music video can now be seen at VG.no. Update 2: VG.no has also posted the full music video now. Update 3: a-ha.com has also posted the music video on YouTube. The footage of Paul and Jimmy was directed by Lauren Savoy and shot in Woodstock, New York. Magne at Tjuvholmen in February 2009, working on "Confusion" for Bølgen & Moi. Magne, Hugo Opdal and Paul Stolper have decided to open a new art gallery at Tjuvholmen in Oslo, Hugo Opdal announced in a press release today. The gallery will be called “Stolper + Friends” and is set to open on September 1st with Magne’s new solo exhibition entitled “Futura Plus”. “Stolper + Friends” will focus on artists from Norway and the UK, according to the press release. Tjuvholmen is the same area where Magne decorated a new Bølgen & Moi Restaurant in early 2009. Apparatjik have announced that they are playing a concert at the Steirischer Herbst Festival of new art in Graz, Austria on October 15th. The festival’s website is available in English here. Magne is also planning new solo exhibitions this fall. At the workshop in Halle last month he told a fan that there will be an exhibition in Oslo, followed by one in London. Sometime between September and November, but the exact dates had not been set. 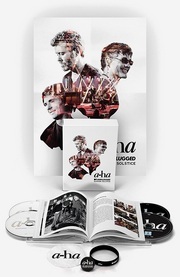 The retrospective art book Magne Furuholmen – In Transit, which was originally to be published on May 31st, now has September 6th as a new publication date (in Norway) – possibly to coincide with the upcoming exhibition. Morten was in the audience at the annual Bislett Games track and field event in Oslo last night, where the highlight of the evening was Usain Bolt’s 200m victory with 19.86 seconds. 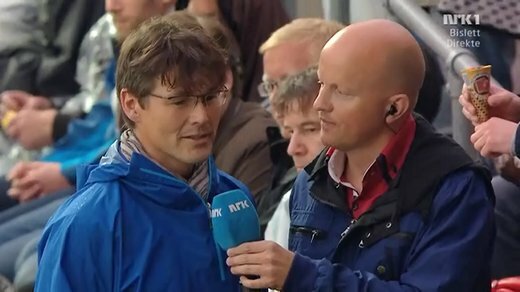 Morten also said that within the world of sports, track and field is what has interested him the most. Although he hasn’t competed much himself. The short interview with Morten can be seen on NRK’s web-TV here (starts after 5.40 minutes – and only available within Norway). Update: I have now uploaded the interview on YouTube here.